"Huh. This hiring thing is kinda hard." Well, of course, it is when you’re using a time-consuming and outdated process. Things would be much easier if you could track, manage, and evaluate all of your candidates from one dashboard, right? Well, if you can beat the 48-hr timer, GoHire can help you do just that. GoHire is easy-to-use online recruitment software for managing and hiring job applicants. 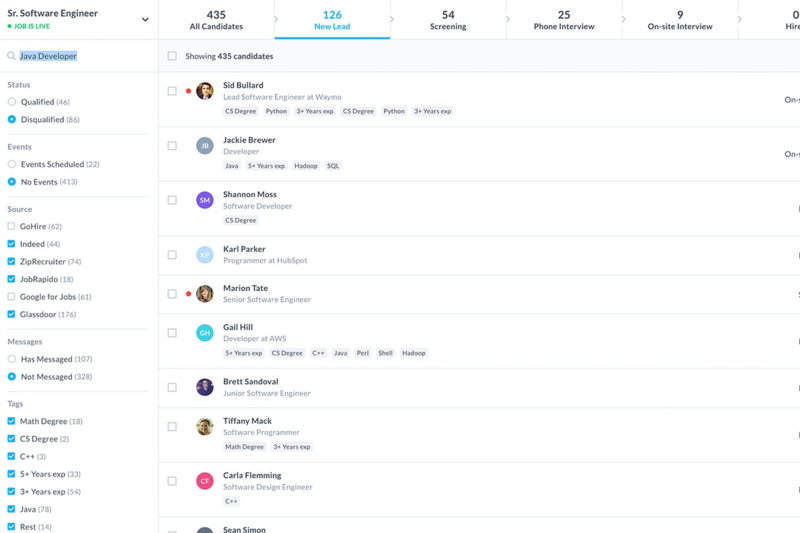 GoHire lets you control the entire hiring process from one dashboard. Inside your comprehensive dashboard, you can track applicants, manage jobs and teams, schedule interviews, and hire candidates. Basically, you and your team are free once and for all from those messy hiring spreadsheets and email folders. 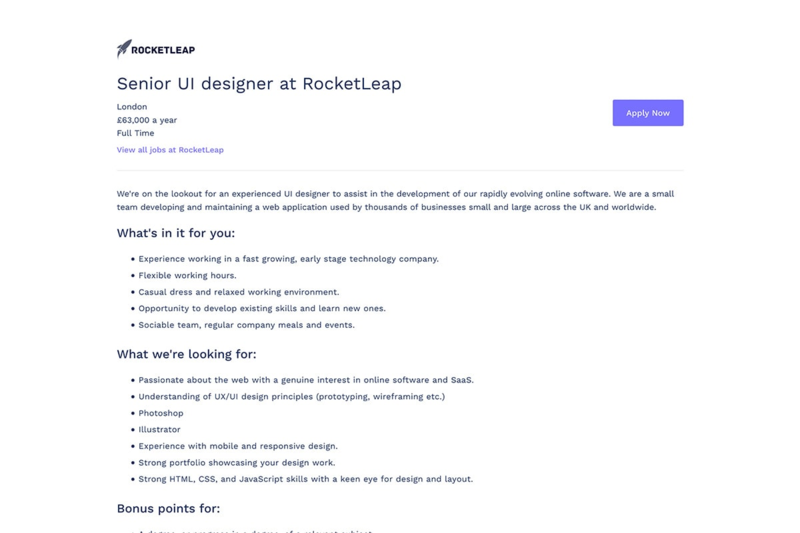 From the get-go, you’ll put your best "we're definitely a real company" foot forward with an easily customizable careers site that seamlessly integrates with your current website (no dev necessary). GoHire makes creating a job post simple with editable templates. Or you can have it your way (but don't get craaazy) and build your own from scratch. 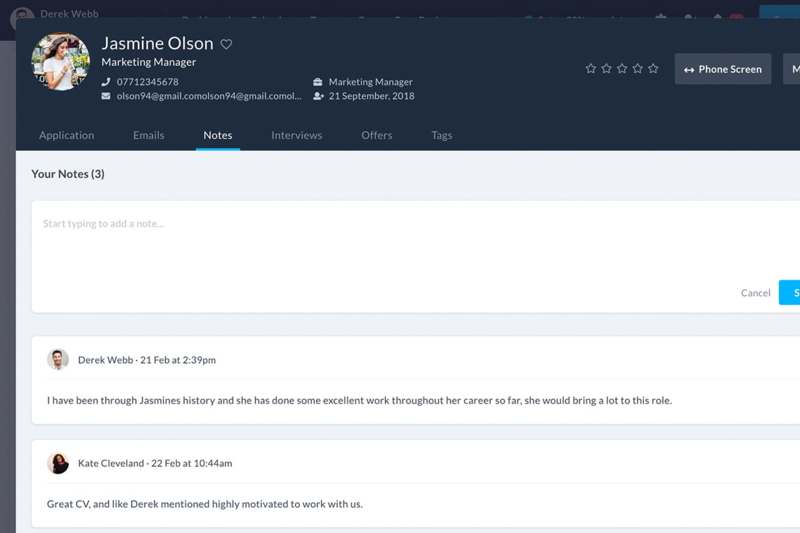 You’ll be able to have real-time convos with candidates within the platform as well as be able to sync your calendar to coordinate interviews. Sumo-lings, you can grab lifetime access to GoHire’s best plan for just $49! And all future updates to this plan are included. Don't delay, our timer doesn't slow down for anyone! Streamline the hiring process now! Sure, there are other tools on the market. But do you really want to use tools that are clunky and outdated? GoHire is designed with simplicity in mind. With effortless navigation, you and your team save valuable time. And unlike other platforms, candidates can communicate in real-time with your applicants, respond to interview requests, and access secure job offers, anytime, anywhere. 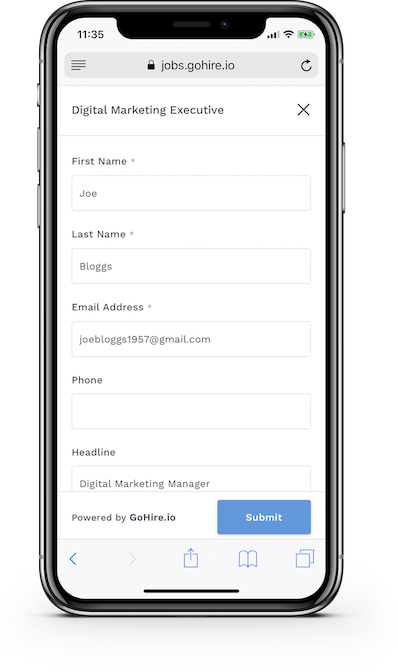 In addition, GoHire’s unique application widget gives candidates a sleek and frictionless experience they won’t get elsewhere. An inefficient recruitment process that results in bad hires can have serious negative effects on your business and bank account. GoHire makes sure that doesn’t happen by attracting top candidates and streamlining the hiring process. 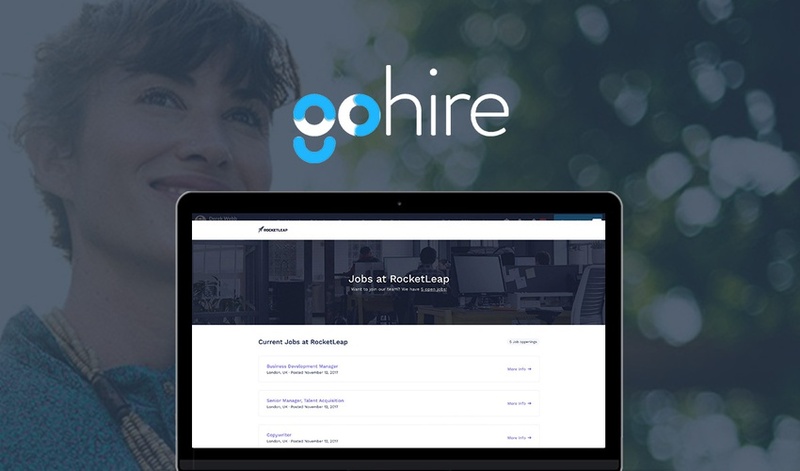 Get lifetime access to GoHire for just $49 before time runs out!